Just welcomed the 2nd Jolla in our house this week, but what is that? The instructions doesn't sound easy at all for me if I would have to explain this to my parents. And just for reading and writing SMS on Ubuntu? This is a news? I would welcome much more native support for #KDE Connect in Jolla. KDE Connect provides already so much more features and works really great! Also to connect it looks much more simple. Why is enabling developer mode a better solution than installing a program? 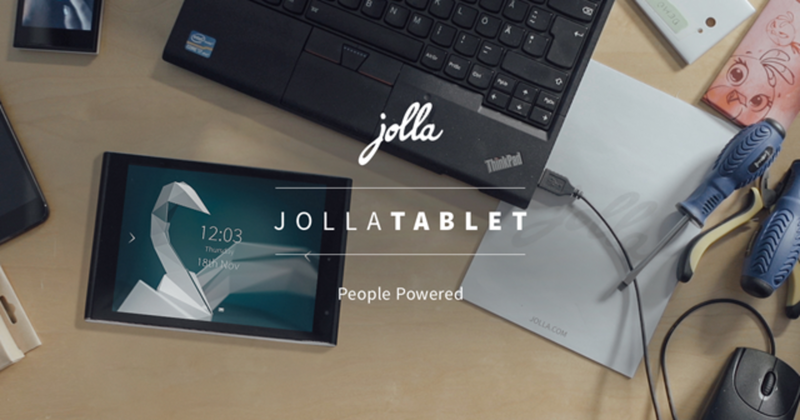 Jolla zeigt auf dem MWC erstmals eine Vorabversion seines Jolla-Tablets mit Sailfish OS 2.0. Und das Tablet mit dem neuen System wirkt schick und schnell. 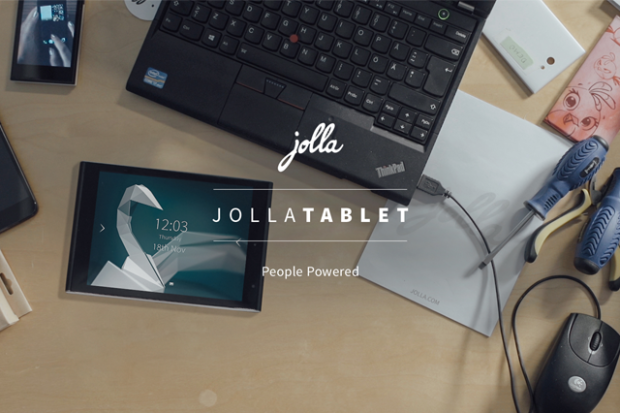 Upgrade your Jolla tablet to 64GB. Feel the best tactile typing experience possible with this full-sized hardware keyboard Other Half for your Jolla smartphone. Nice, but at the moment far too expensive for just a keyboard. Looks like my Jolla phone is getting into puberty now. This week I had no sound anymore. I powered it off and on again and still no sound. Then I powered it off for over 2hours and after that there was sound again, but the colors of the ambients changed. Like in "Baby flower" the text color and glow colors are not green anymore, but got some blue cyan tone. Also the text color of "Camera" changed. Other ambients still seem to be correct. I hope these behaviours will get over again. Not meant to be offline? The current Jolla release 1.0.4.20 (Ohijärvi) is really annoying if you want to be offline or if you have no internet connection. Even if I disable WLAN in the settings it pop ups the message to enable WLAN every 30 seconds or something like that. At least it makes reading something offline a PITA. There is nothing you can not fixbreak with an update. Wondering when some more other halfs will be available to extend the phone. Charged my Jolla last night after it lasted 3 days. After work it was still 78% full, when I was waiting for the bus it went down to 10% suddenly and when I was home it was off with 3%. What is wrong there? Have removed all TODO an note taking apps from my Jolla yesterday and will only use #ownNotes. Finally it is also working on Sailfish OS. Have tested it with my ownCloud instance, but it should also work with the new WebDAV support in red matrix. 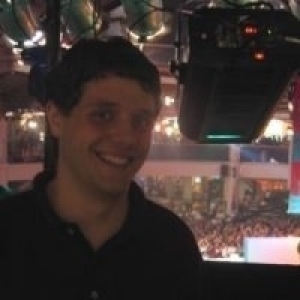 A markdown notes taking application with ownCloud/WebDav synchronization. Bit confused how the SIM card address book is handeled with Jolla. I have imported the numbers from the SIM card, but it looks like I have double entries now, but can not really divide where the number is store, on the phone or on the sim. Is it possible to edit telephone numbers on the SIM card with Jolla or to copy a number to the SIM?